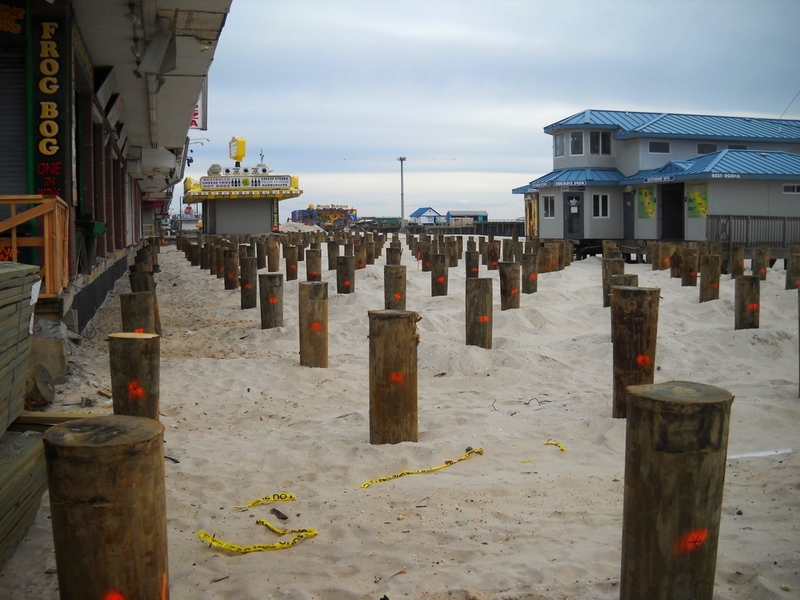 Driven Pile Foundations — Specializing In Helical Piles, Driven Piles, Drilled Casings, Caissons and Shoring. Pile foundations are used extensively for the support of buildings, bridges, and other structures to safely transfer structural loads to the ground and to avoid excess settlement or lateral movement. They are very effective in transferring structural loads through weak or compressible soil layers into the more competent soils and rocks below. A “driven pile foundation” is a specific type of pile foundation where structural elements are driven into the ground using a large hammer. They are commonly constructed of timber, precast prestressed concrete (PPC), and steel (H-sections and pipes). The most important part of any structure is the foundation. MBI has 35 years of experience constructing foundations. Our team has the knowledge and skills required to address all of your requirements in any of the following areas, with particular attention on value engineering.